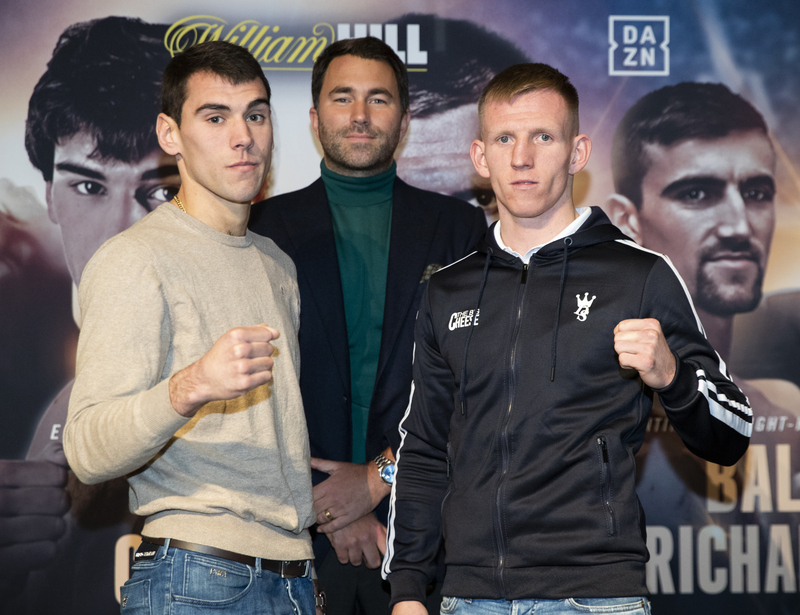 This weekend Ted Cheeseman (15-0-9KO) will face a move up in opposition when he challenges Sergio Garcia for the European 154lbs title at the O2 Arena in London. A lot is on the line for Cheeseman as he knows not only could he win the European title but he could also potentially set up a big domestic showdown later in the year with Liverpool’s undefeated Anthony Fowler with the win. “These are the tests that I want. This is the right test for me at the right time. I’m heading a show at The O2 and I’m only 23. I didn’t expect to be at this level so quickly. I’m excited to get in there and get the win. “I don’t feel nervous. I’m fully confident of winning and performing. The only pressure that’s on me is I need to put in a big performance. I’ve got to this level and I want to stay here and go higher. There’s bigger and better things to come. The fight this weekend will be live on DAZN in the US and on Sky Sports in the UK and Ireland.